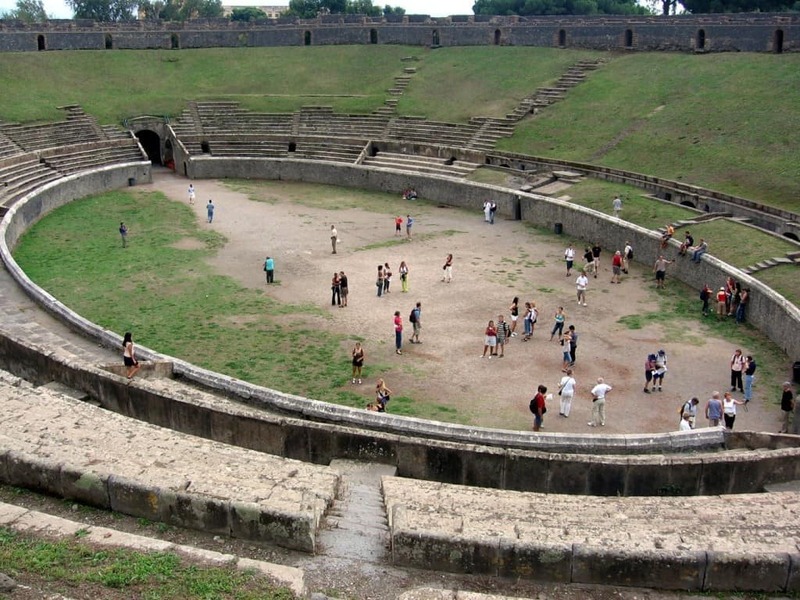 There is probably not a single person living in this world right now who has not heard about the destruction that occurred in Pompeii thousands of years ago. When the volcano Mount Vesuvius erupted in 79 AD, millions of people were still within the city, unable to escape and save themselves from the chaos and reign of fire that launched upon their heads. However, there are some things the history books won’t teach you, but historians finally learned more about that fateful day, so we’re sharing with you. 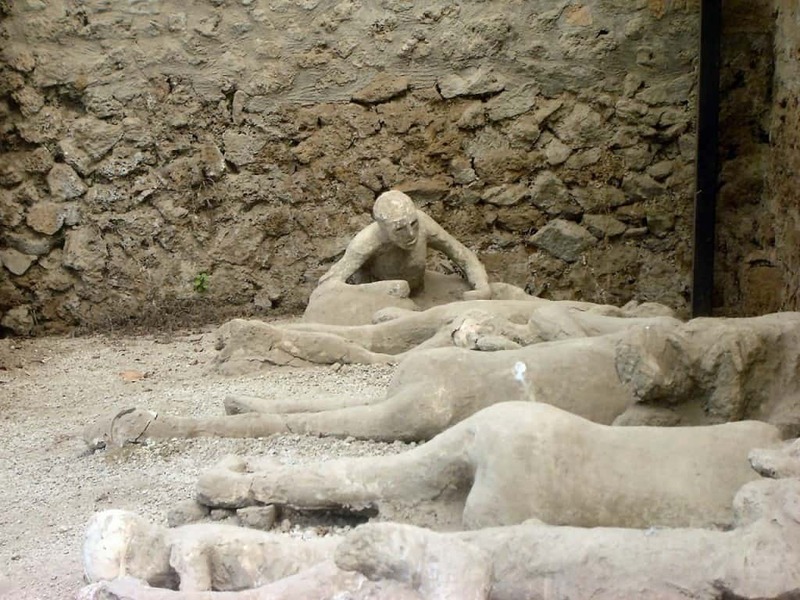 Here are ten mind-boggling facts about the Pompeii Destruction. 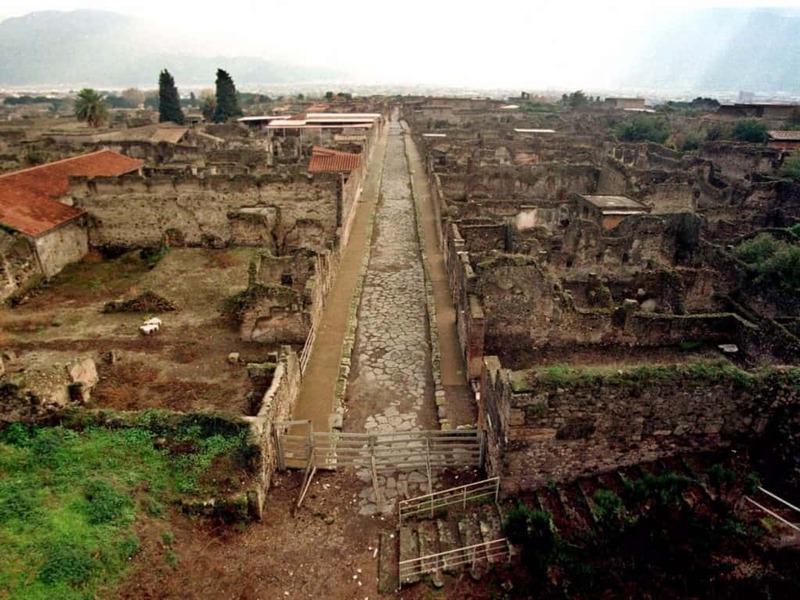 Founded near 7th century BC, Pompeii was a highly developed city long before the disaster of Mount Vesuvius. 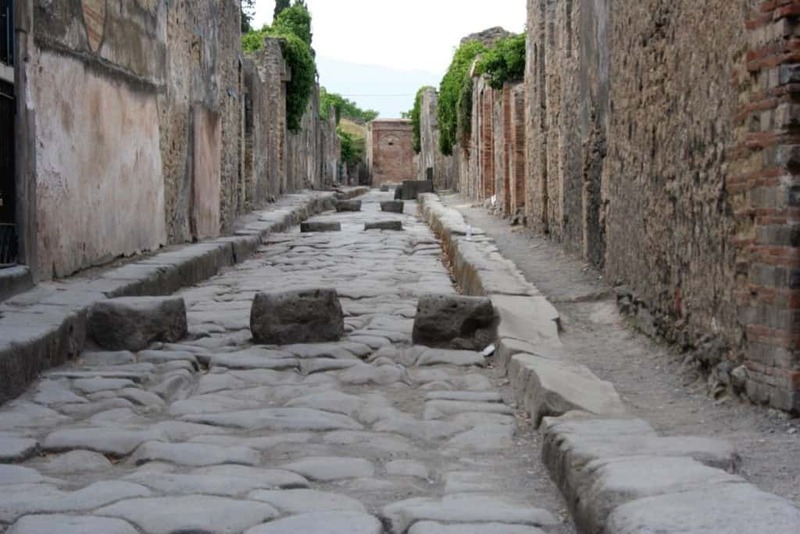 The city had become a popular holiday spot for the rich and famous Romans of the era. 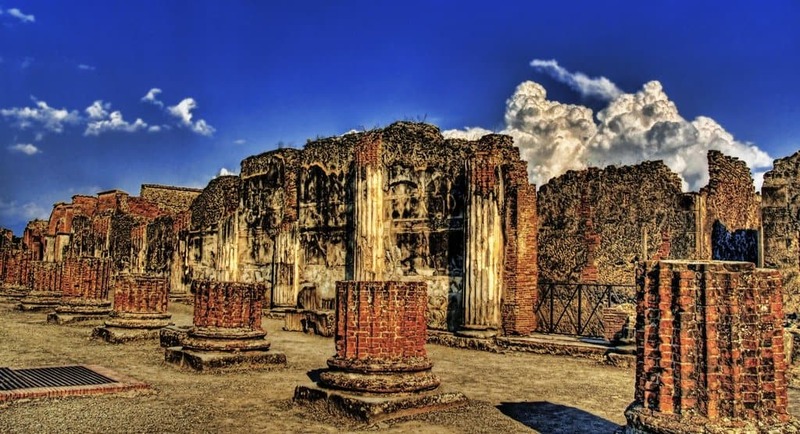 Nero is said to have had a villa or holiday home within Pompeii, and his second wife, Poppaea Sabina, was a native to the city. 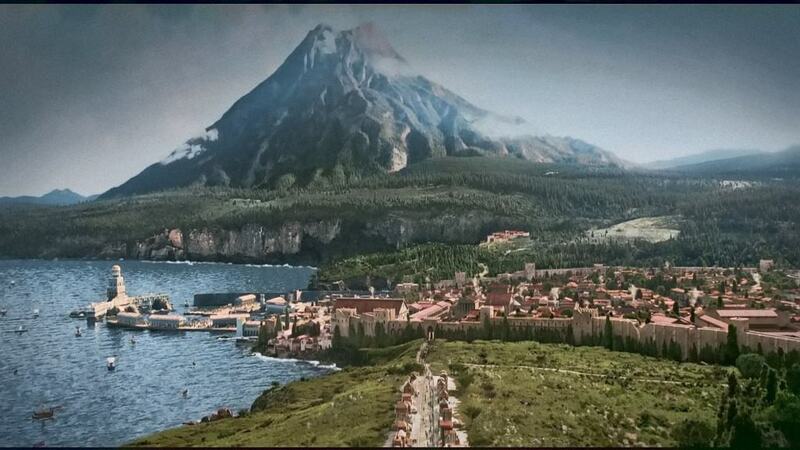 Nero was not in the famous city when the eruption happened, though, despite many people wishing he would have been. 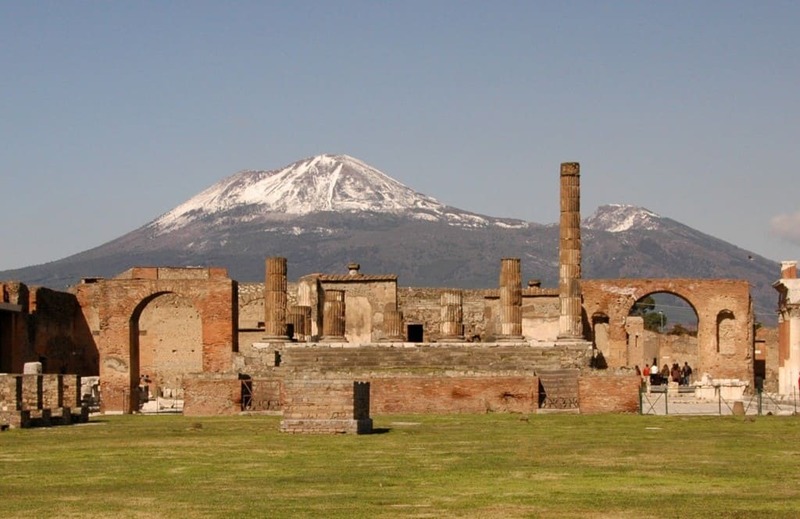 Mount Vesuvius, a highly active stratovolcano, was only 9 kilometers from what is now Naples, and a couple of miles from Pompeii at the time. The locals of the city had no idea the mountain was even a volcano, unfortunately. The last major eruption of Mount Vesuvius came in 1800 BC, long before the city of Pompeii had even been founded. No one within the settlement could know how dangerous it was to build a city that close. In the previous explosion, several Bronze Age settlements were devastated. The eruption in 79 AD was said to have begun the morning of August 24, which was said to be just one day after the Vulcanalia, which is the festival of the Roman god of fire. That is highly fitting. 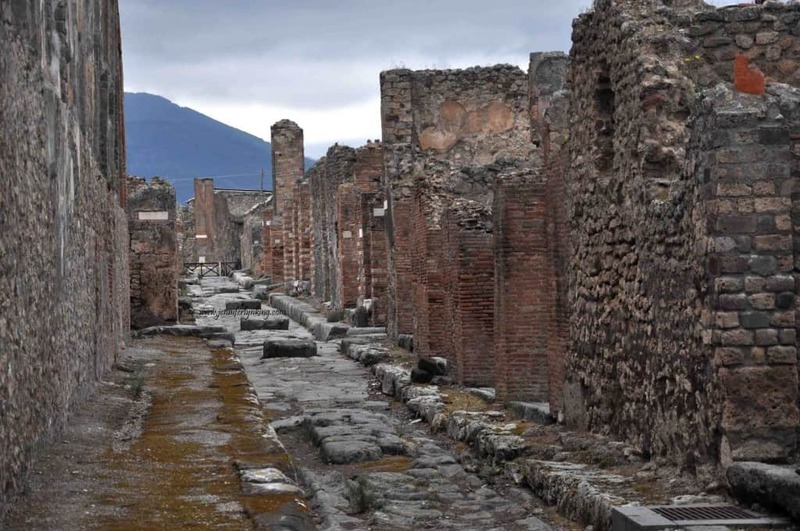 Today, Pompeii has become the world’s largest excavation site for budding archaeologists. The former city occupies a total of 150 acres, which gives students and renowned diggers a chance to discover something new. As of today, Mount Vesuvius is estimated to have an age of around 17,000 years, and is the only active volcano on mainland Europe. Scientists believe the stratovolcano has erupted 100 times, but only a few were larger enough to destroy civilizations. Mount Vesuvius remains active, as previously mentioned, and there are currently 3 million people surrounding the mountain in settlements. This makes it potentially the most dangerous volcano in the entire world. The last eruption was in 1944, though. Architect Domenico Fontana visited the site of the volcanic chaos years later and unearthed some frescos and items with a strong sexual theme. Instead of reporting the items, he decided to rebury them in the dirt and dust. Following Domenico Fontana’s discoveries, the city had to remain dormant for another 150 years until it was rediscovered for a second time in 1748. Spanish military engineer Rocque Joaquin de Alcubierre found the city this time, with many of the buildings intact.